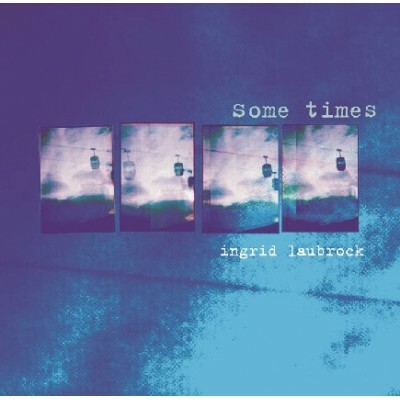 The material on 'Some Times' has nearly all been written by Ingrid herself with a very strong narrative reflecting her continuing development as saxophonist, writer and singer. This is Ingrid's second album and the improvisatory spirit of jazz is evident throughout the record whether it be in her finely honed ballads or within the frameworks of the band pieces. Her hand picked line up includes cutting edge trumpeter Byron Wallen, saxophonist Julian Siegel with Nikki Iles and Karim Merchant sharing the piano chair. 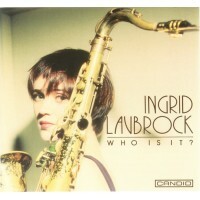 Ingrid Laubrock - Who Is It?